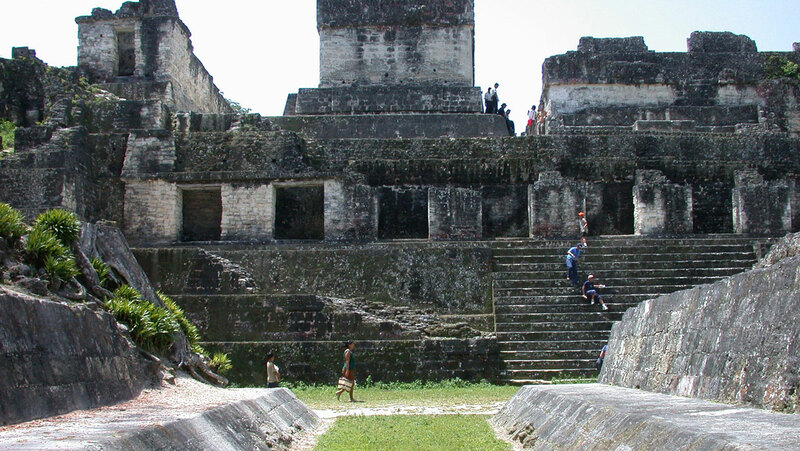 Created 3,500 years ago and still played today, the Mesoamerican ball game was the New World’s first organized team sport. More than just a game, it reenacted mythology, symbolized war, and pleased the gods. Investigate where it was played, along with its rules and variations. In all due respect for the prof-I think he is way out on a limb on some of his thinking. It reminds me of the question "how many angels can dance on the head of a pin"!